Rudraprayag is positioned on the eminent pilgrimage road of Kedarnath and Badrinath. 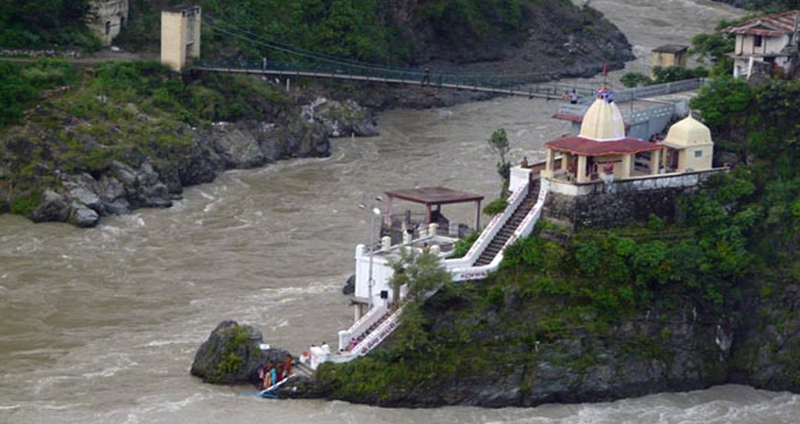 Rudraprayag is a city in the Rudraprayag district in Uttarakhand and is one of the centers of Uttarakhand religious tourism. 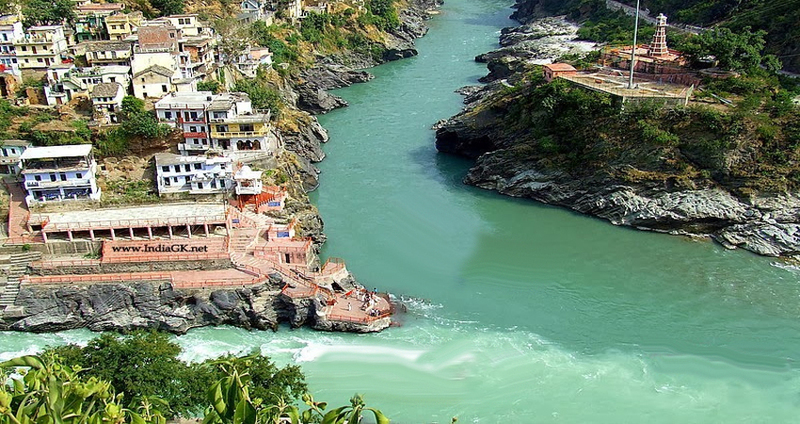 This spot is valued as one of the Panch Prayag or the 5 confluences of rivers. 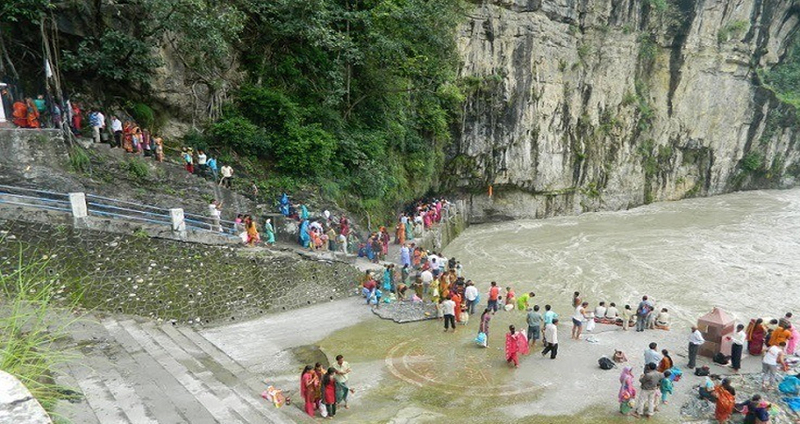 The holy Alaknanda and Mandakini Rivers as well assemble there. 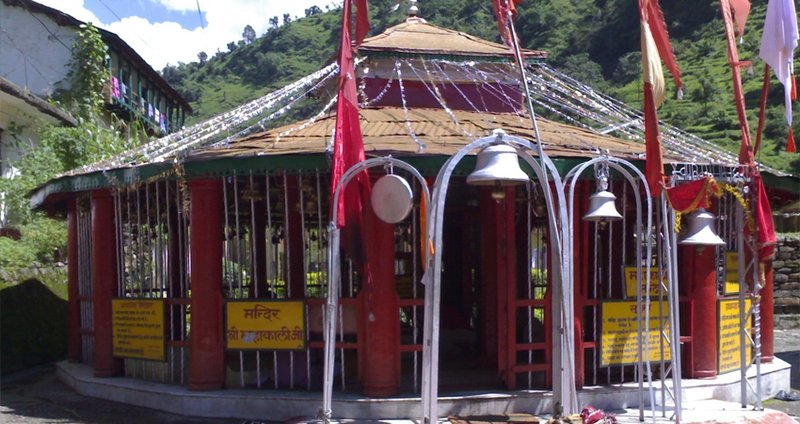 There are plentiful temples Lord Shiva, devotees of Lord Shiva flock to the town of Rudraprayag to see the well-known Rudranath temple, Koteshwar temple, Chamunda Devi Temple, Tungeshwar Mahadev Ji, Kartik Swami, Basukedar temples there. Rudraprayag is very wanted after as an Uttarakhand religious tourism destination by several 1000 domestic as well as international tourists. Rudraprayag has an enjoyable type of weather in the summers. 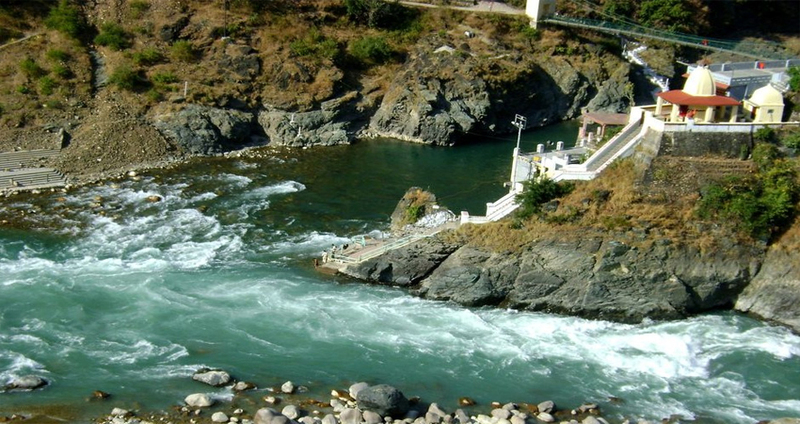 The utmost Rudraprayag temperature increases to about 26°C - 27°C and the least temperature falls to about 5°C. The best time to visit Rudraprayag is between Feb to June. One will be at ease wearing cottons and maybe light woolens in summers and heavy woolens in winters. Rudraprayag is one in the little town positioned on the Badrinath highway. Many pilgrims prefer staying in Rudraprayag throughout Badrinath Temple and Kedarnath Temple. There are lots of choices for accommodation in Rudraprayag. A lot of pilgrims favor staying in Rudraprayag at the time you visiting Badrinath Dham and Kedarnath Dham. Take pleasure in the benefits of basic accommodation in Harsil with a blend of attraction and enjoyment, you can like better to stay at any of the Rudraprayag hotels. You can also find Guest houses, Dharamshalas and Ashrams on Rudraprayag main road. Most of the hotels are sited within easy reach to the main city middle and are simply accessible.